Colinton Castle Silver (senior/junior) – Saturday 26th and Sunday 27th August: Colinton Castle Sports Club. Entry available here. 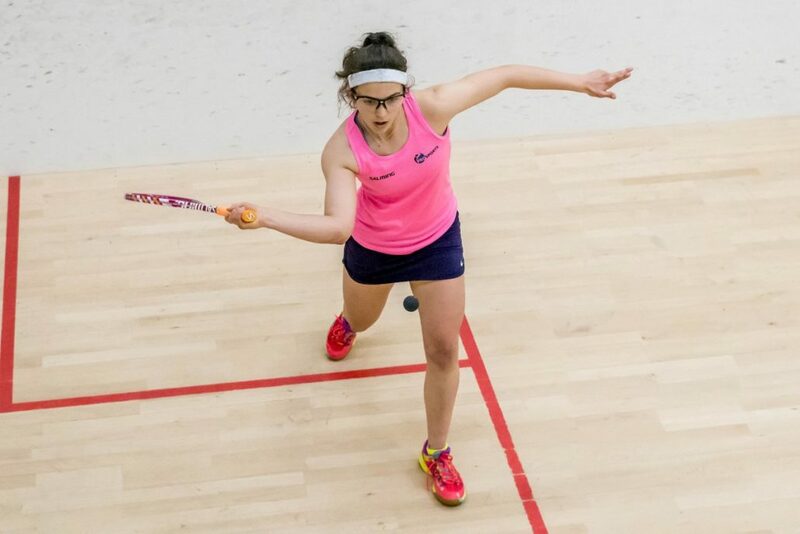 Inverness Senior Gold – Saturday 2nd & Sunday 3rd September: Inverness Tennis & Squash Club. Entry available here. 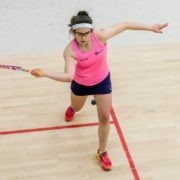 The calendar of events can be found on the Scottish Squash & Racketball website or by clicking here. Once entry is open via SportyHQ events will appear in the appropriate event section of the website.